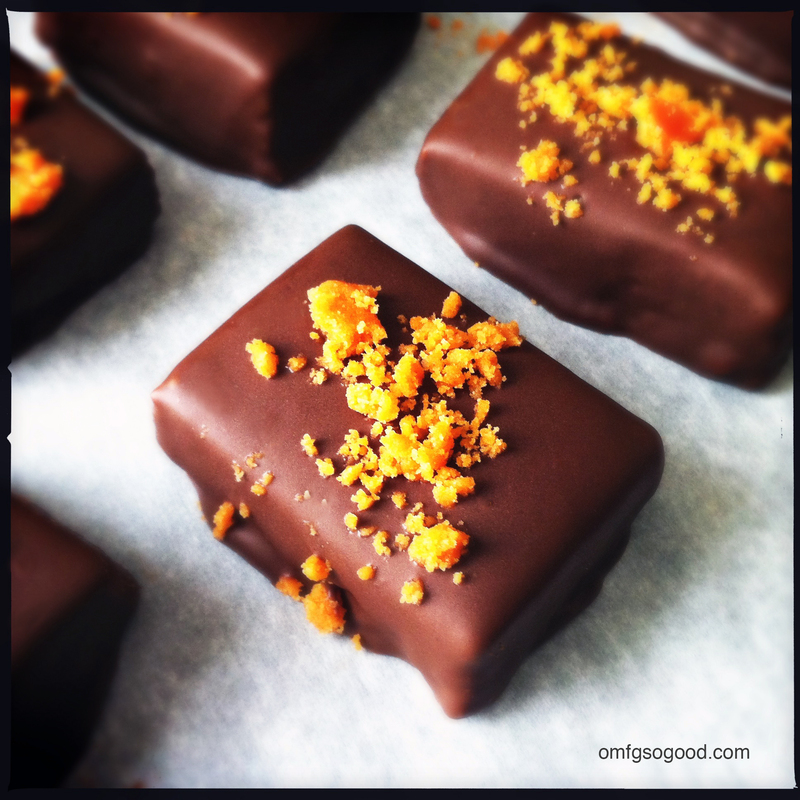 candy corn butterfinger bars | omfg. so good. Who’s got butterfingers? WE DO! Personally, I’m not a huge fan of candy corn. The only reason I even had this much of it in the house is because I happened to be making monster cupcakes for one of Chonker Baby’s best little buddy’s 1st birthday party and I needed like, 20 of them for ears and fangs. Which left around 175 in the bag. And so, the googling began. 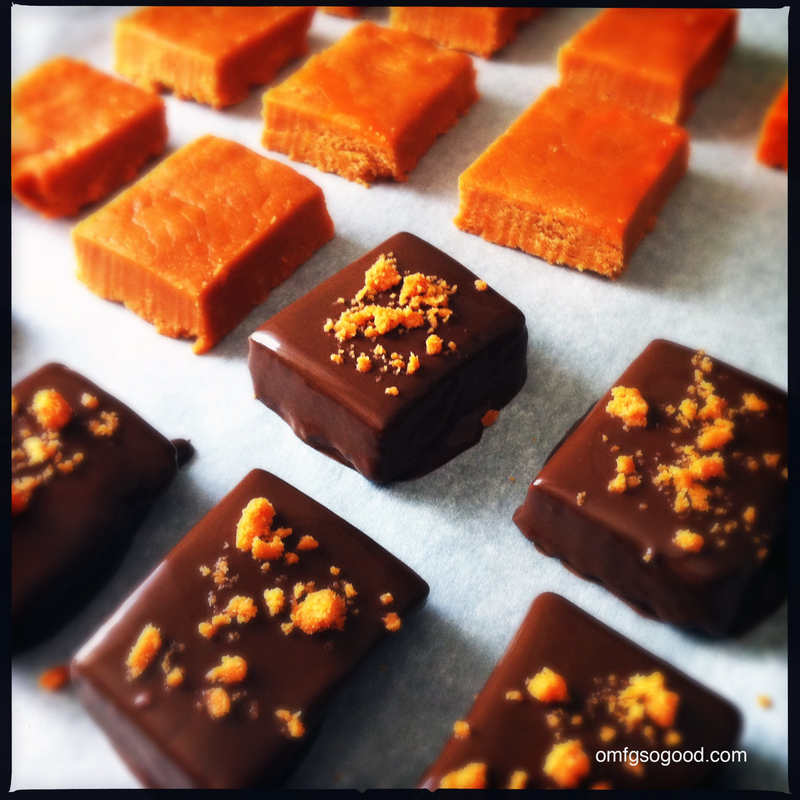 I stumbled through a ton of variations on the recipe and decided to go with the most basic option. Three simple ingredients. I figured, what have I got to lose? 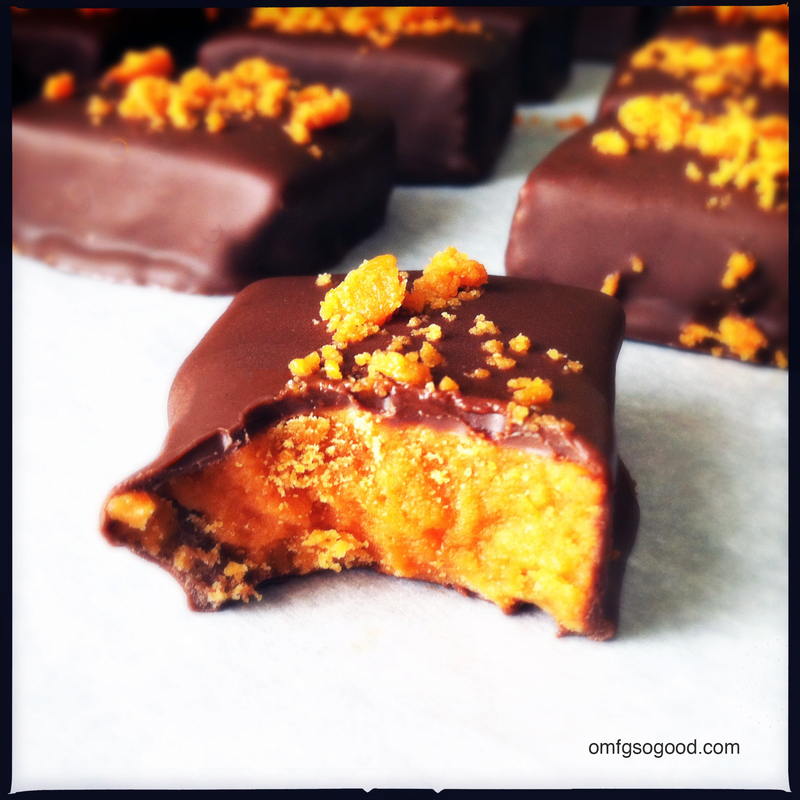 Half a jar of peanut butter, some chocolate chips and a crap-load of candy corn? BOOM. Sold. Spray an 8 x 8″ baking dish then line with parchment paper. 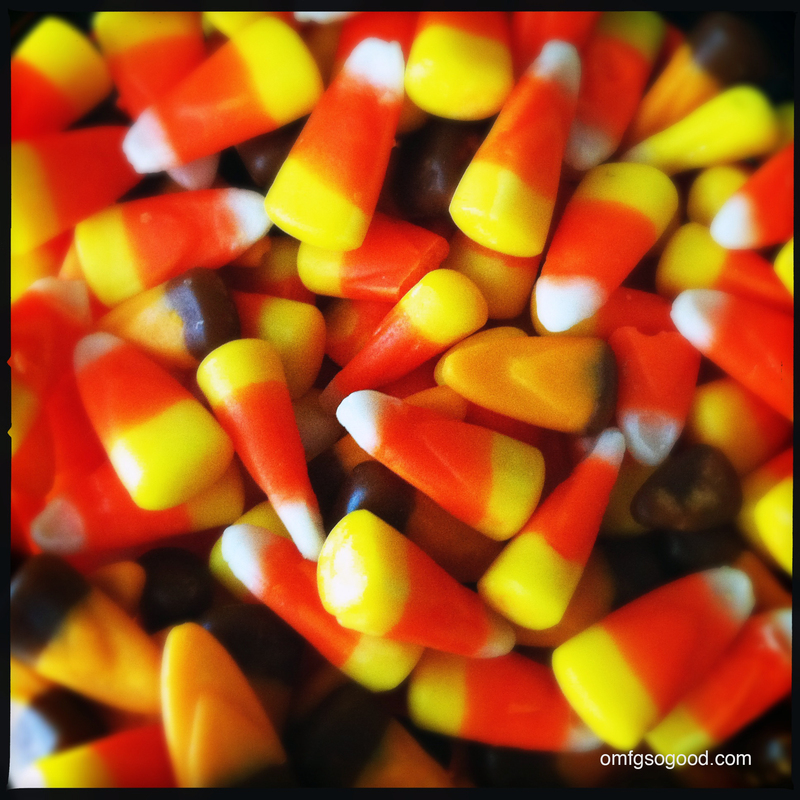 In a medium, microwave safe, glass bowl melt the candy corn on high heat for one minute. Stir and microwave again in :30 intervals (stirring in between) until completely melted and smooth. Add in the peanut butter and return to the microwave for :15 to :30 then stir to combine completely. Spread the mixture evenly into the prepared pan and refrigerate for one hour or until set. I will be trying this ASAP!! yum!!! This is going on my list of things to make!